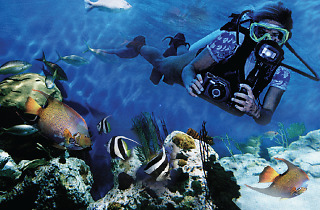 Underwater Safaris has one of the most interesting histories of all Colombo businesses. it was started by the fiction writer Arthur C. Clarke with his partner Hector Ekanayake in the 1950s. Today it boasts two centres, one in Colombo and one in Hikkaduwa. 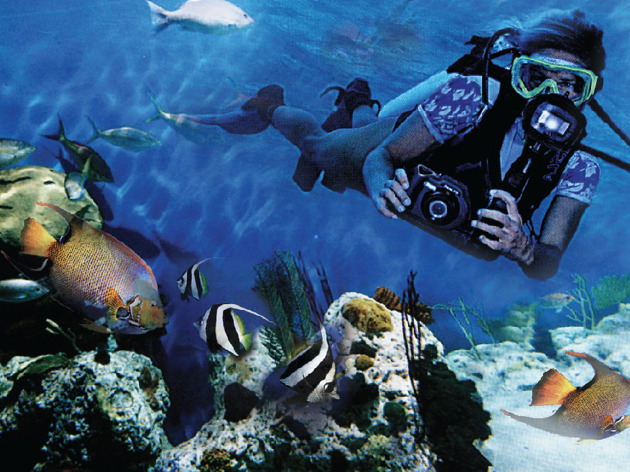 Boats leave at around 9am to dive 28 feet below the surface of the sea, offering ample opportunities to see everything the ocean has to offer. Both dive sites are within range of shipwrecks, which are some of the best places to dive and see wonderful tropical fish. It's an experience which shouldn't be missed.